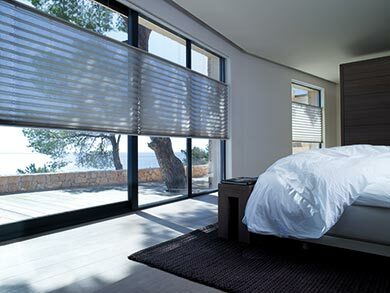 Zonnelux Window Decorations (founded in 1974) is an organisation active nationally and internationally in the field of high-quality window decorations. 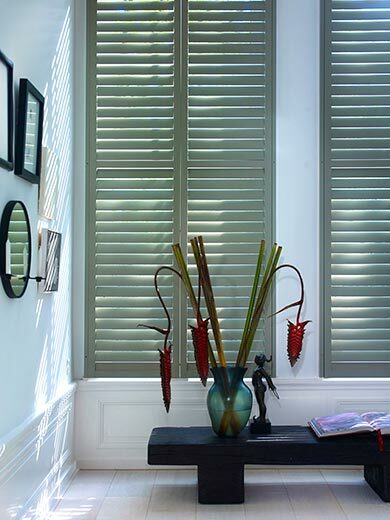 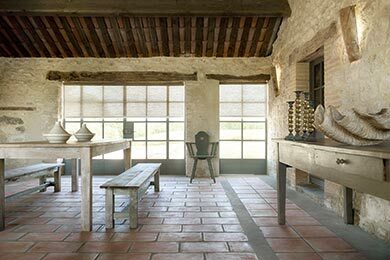 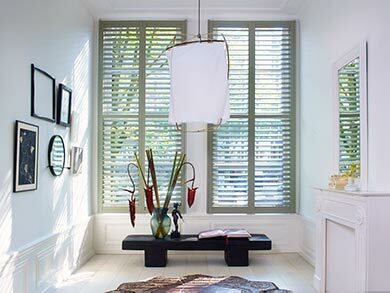 Shutters provide wonderful lighting and privacy. 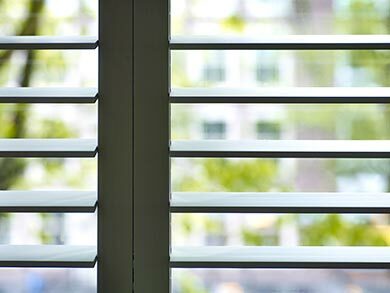 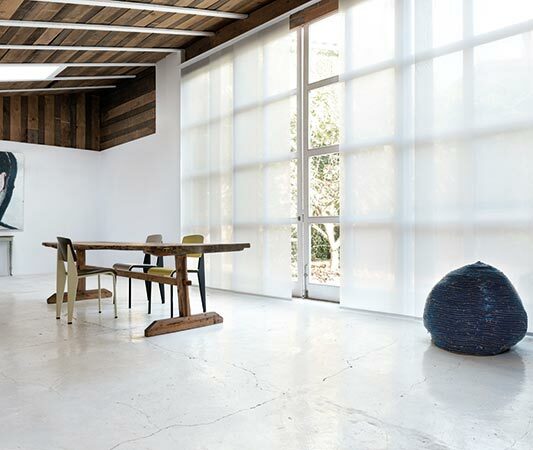 In collaboration with Piet Boon®, Zonnelux launches a stylish collection of wooden shutters with matching wooden blinds, under the name Piet Boon® by Zonnelux. 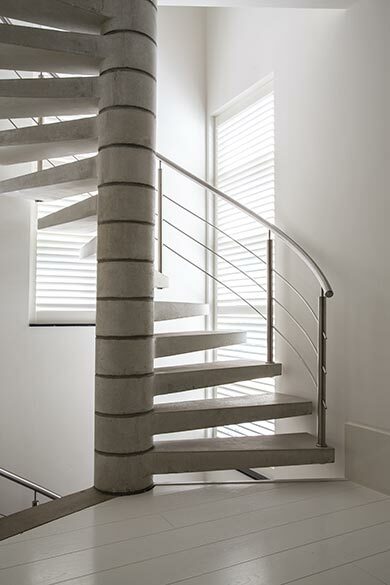 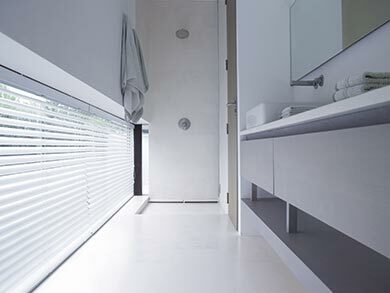 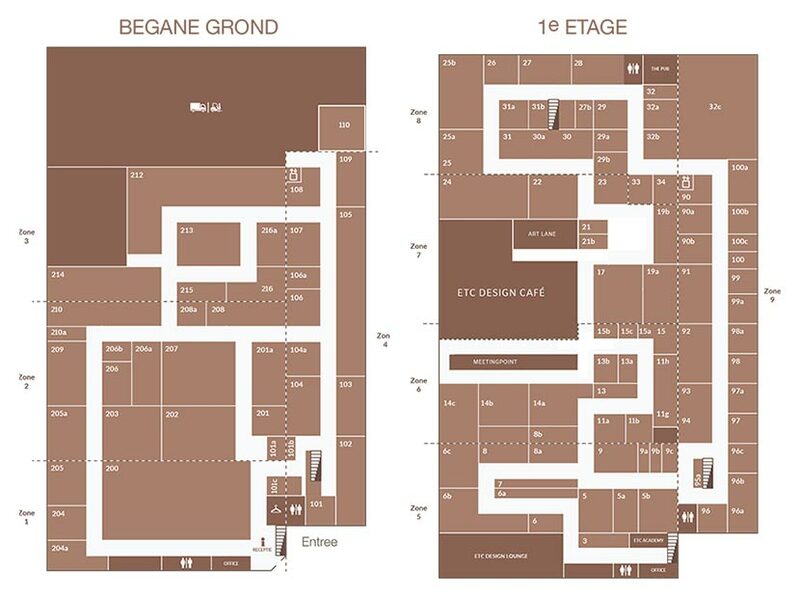 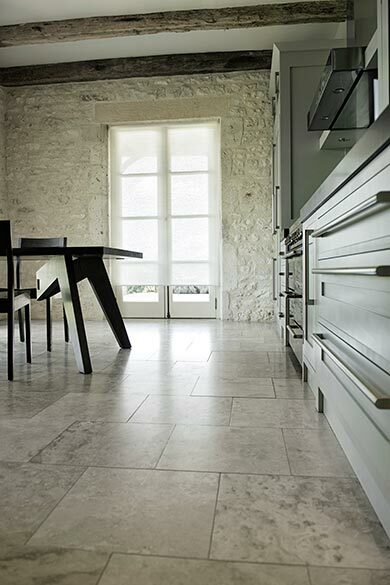 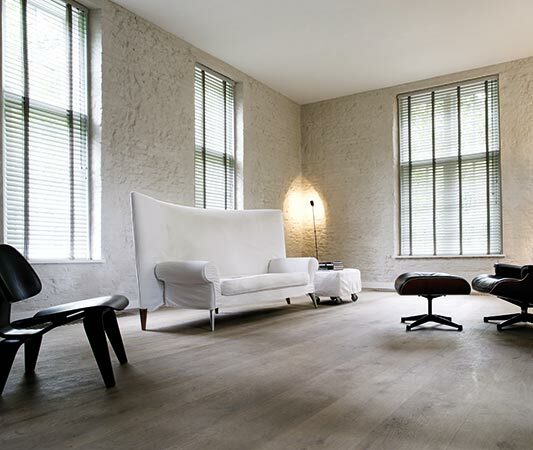 In this Piet Boon® design, the unique sophistication and dimensions are immediately apparent. 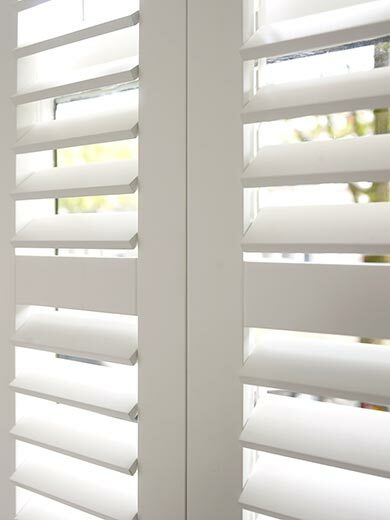 For example, the slats are not bevelled and all edges and chamfers are kept to a minimum. 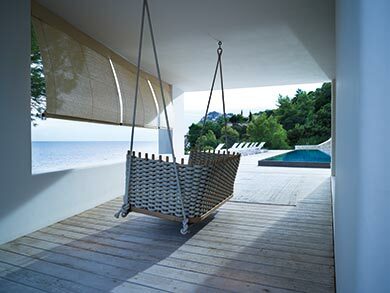 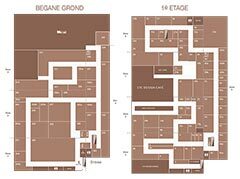 The mechanism is virtually invisible and the dimensions are in balance. 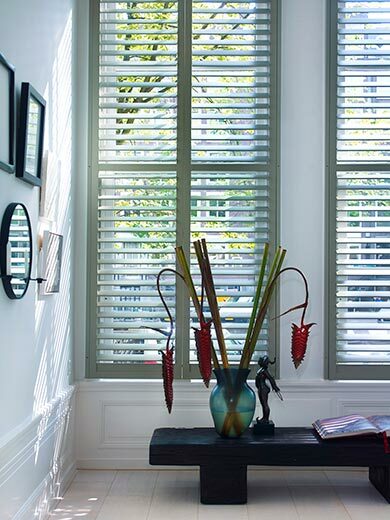 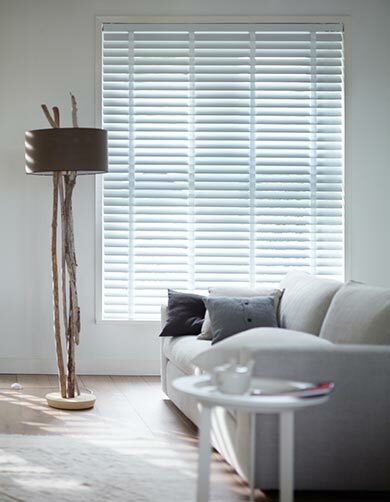 The shutters are available in two slat widths: 54mm and 81mm, in eight different colours, with the option of matching wooden blinds. 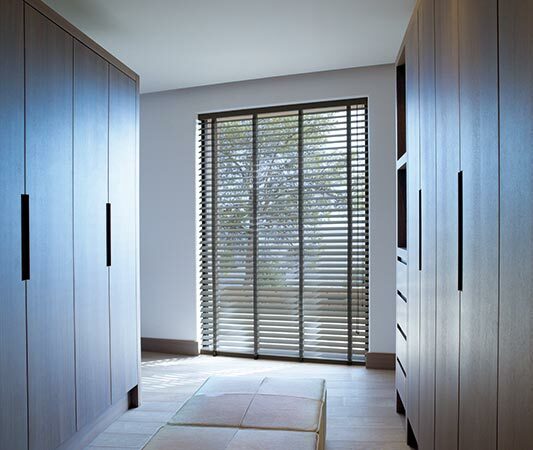 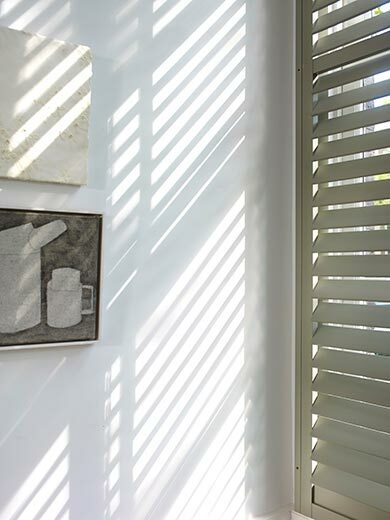 Both functional and stylish, the wooden shutter panels are an added value in any room.